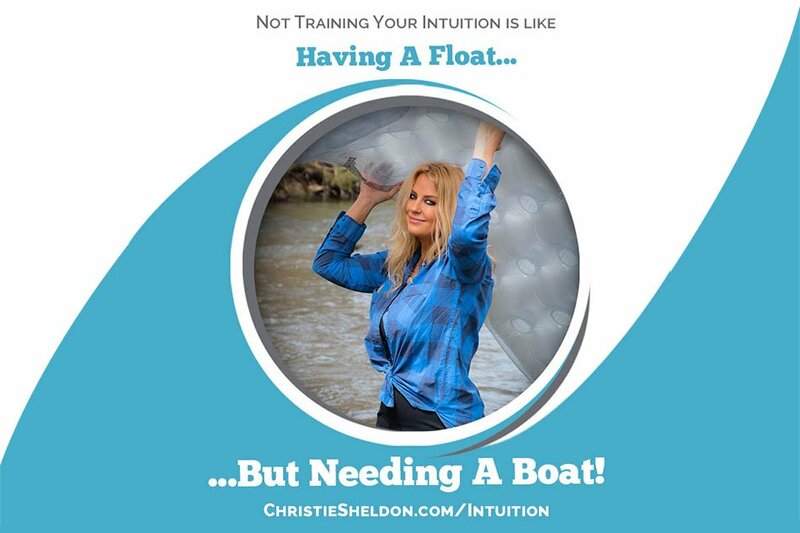 Want to train your intuition? Tap into your inner knowing and create more truth in your life. I trust you know what to do. You’re Definitely Here For A Reason! Maybe you woke up one day and said…”I want the truth universe!” I want to know what my happiest path is! Show me! Show me! Maybe you find yourself at a turning point in life and want clear direction, guidance and help. You know the old way isn’t working anymore. Perhaps you are in a place where you know your ‘life purpose’ is calling you and you can’t hear the answers. The bottom line is …if you find the answers, trust them and take action…. Your Soul Is Calling You To Take Action! I have been helping people like you, who are at the crossroads of life and their Soul took them down a path to find my tools. They take action and use the tools and voila…change happens. It becomes a personal, real experience for my clients. They know this ‘stuff’ works because they actual see it in their daily lives. I want that for you. I know my tools work because I get thousands of online testimonies and emails with cool personal stories of change and positivity and abundance! Your Intuition Blocks Are Costing You Time, Money & Precious Energy! You know how I know it’s draining you? I have done over 30,000 One-on-One private consultations with clients who want to know the truth, fix their blocks and get a life they love. If my clients could have found the truth for themselves they would have! But the truth is …they did not trust themselves, their life was not working and they needed help. So I helped them and their lives changed. Period. Then you are in the right place and I have the tools and help you need. I train people to tap into their inner knowing and take a sledgehammer to their blocks and follow their Soul’s highest wish for their life. That’s how I see it.I would love to take you through a powerful experience. You will learn you can trust your inner TRUTH, find answers and gain clear direction! Imagine reclaiming your precious earth time by following…true guidance! Guidance and answers you can trust! You Deserve It! It’s Time To Awaken Your Intuitive Superpowers! In the online event, I will cover…. Why your intuition is the greatest superpower you have. Why not trusting intuition biggest stumbling block to living a happy, fulfilled, and abundant life. Your inner “Truth-O-Meter” is malfunctioning and I can show you why. The 5 reasons people stop the flows to abundance…love…career success…and life. The main tool you can use to find your happiest outcome. Plus take the quiz and find out how much it is costing you to not fix your intuitive superpowers. People report hundreds of thousands of dollars of lost income because they can’t figure things out. See What This Is About! Train Your Most Valuable Skill! Go Ahead …. Click It. I trust you know what to do.